Catherine Alonzo is the CEO and founding partner of Javelina, a company that brings brand experience to life for non-profits, businesses, campaigns and individuals. Having played a pivotal role in growing Javelina into a leading branding and marketing firm, Catherine specializes in effective messaging, brand development and personal and business strategic planning. With a background in political campaigns, Catherine specializes in creative approaches to build brands that move the target audience. She was a part of the teams that elected Phoenix Mayor Greg Stanton, Tempe Mayor Mark Mitchell, as well as pass numerous local and school initiatives. In October, 2016 Catherine was recognized as the prestigious Athena award winner in the Young Professional category by the Greater Phoenix Chamber of Commerce for her outstanding professional and community leadership. Dedicated to her community, Catherine has been an integral volunteer for many local organizations, including Equality Arizona, a statewide LGBTQ-rights advocacy organization, and Tucson-based non-profit Ben’s Bells. She led the Phoenix Steering Committee to open a Phoenix studio for the organization, which has been thriving on Roosevelt Row in downtown Phoenix since June, 2015. 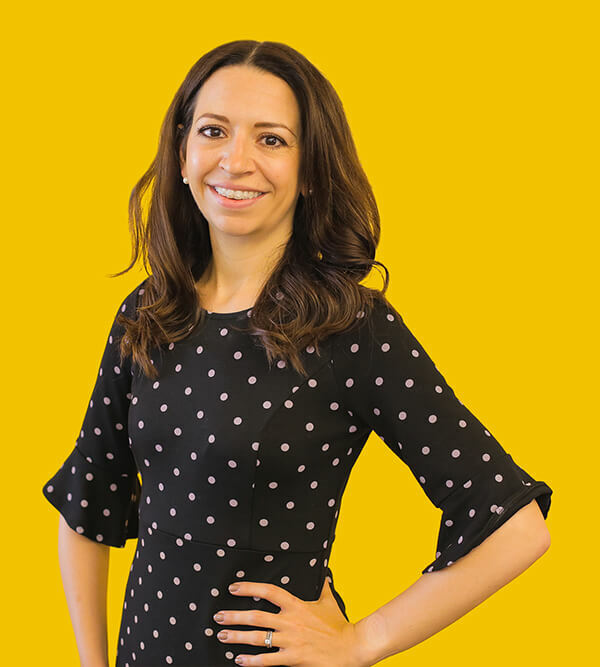 Originally from the UK, Catherine moved to Arizona in 2005 to complete her Master’s Degree in Public Administration at Arizona State University. She lives in central Phoenix with her husband Ruben and their three bunny rabbits.